The revelation this week that a deputy admitted to getting inked two years ago as part of a ritual within the Compton station has raised concerns that deputy cliques, long part of a controversial agency subculture, have persisted despite the department*s reform efforts, the Los Angeles Times reported. 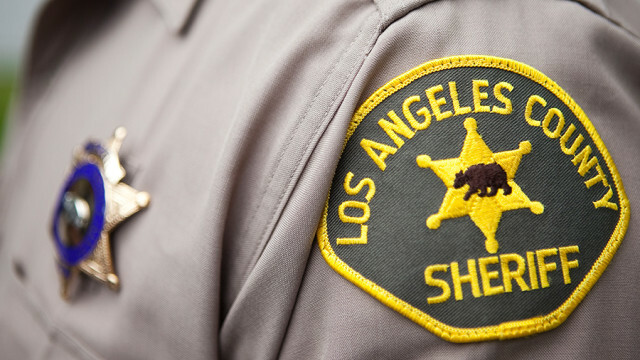 Hernan Vera, who serves on the Sheriff Civilian Oversight Commission, said the deputy’s admission in a lawsuit over a fatal shooting that he and as many as 20 others have the signature tattoos was “thoroughly disturbing,” The Times reported. 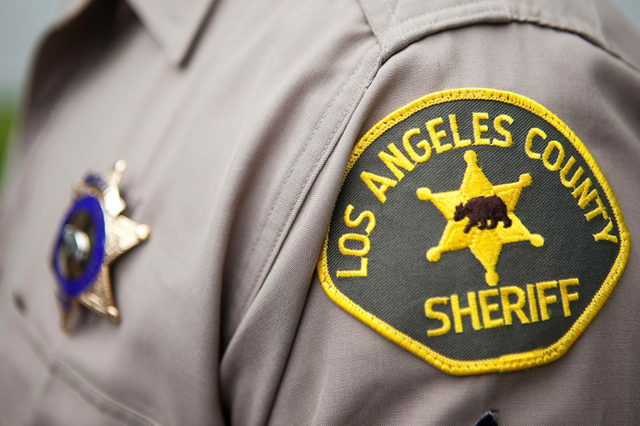 McDonnell said that for the last year, the department has been examining deputy tattoos, logos and symbolism within the organization, but he hasn’t launched a new investigation into the Compton station deputies. He said there is also a separate administrative investigation into the shooting, which may address the deputy’s admissions. The latest revelations, detailed this week by The Times, center on a deposition given in May by Deputy Samuel Aldama, who described under oath a tattoo on his calf featuring a skull in a military-style helmet bearing the letters CPT for Compton, along with a rifle, encircled by flames. He said he got the tattoo in June 2016, about two months before he was involved in the fatal shooting of Donta Taylor, The Times reported.